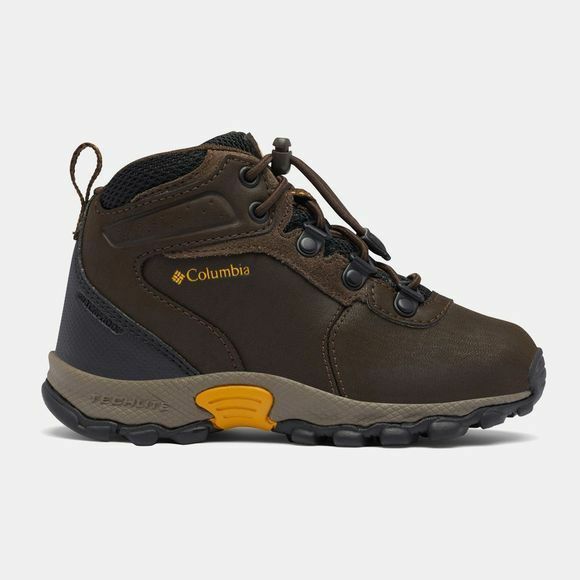 The Boys Newton Ridge Boot is perfect for children who love the great outdoors, these kids' Columbia hiking boots offer the perfect combination of comfort and stability. 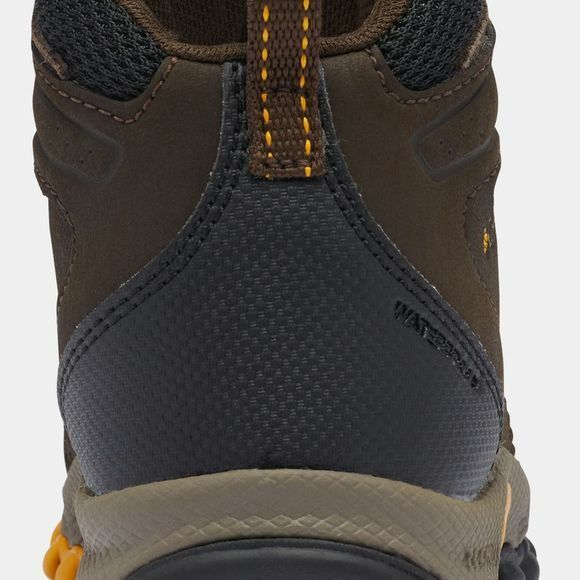 Featuring waterproof leather and membrane construction, along with a lightweight, cushioned midsole, these boots are durable and comfortable enough for all-day wear. A non-marking rubber outsole adds stability and safety for all kinds of terrain so kids can enjoy themselves on their outdoor adventures.